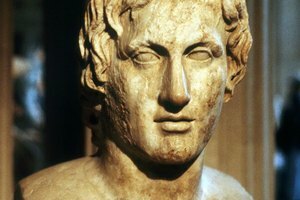 Why Was Greek Cultural Influence So Important for the Ancient Mediterranean World? The Berbers of northern Africa are a heterogeneous collection of people that shares a common geographical origin and ancestry. Berber culture and society, long-established in North Africa, was changed forever by the Muslim conquests of the seventh century, after which time the Berbers were largely Islamized and Arabized; however, they also retained some elements of their pre-Islamic heritage. The Muslim Empire invaded North Africa through Egypt. Muslim armies reached Africa in 639 A.D., just seven years after the death of Muhammad. As History Today observes, Islam conquered North Africa -- the Maghreb -- in 70 years: "This conquest, from the Nile to the Atlantic, was more complete than anything achieved by previous invaders and the changes it wrought proved permanent." After conquering Byzantine Egypt, Muslim armies moved west, where they began to encounter fierce resistance from indigenous tribes. These disparate desert tribes, eventually grouped under the name "Berber" -- the Arabic version of the Latin "barbaria" or barbarian -- by the invading Muslim armies, were finally suppressed by 700 A.D. The Berbers, as BBC News notes, "are a non-Semitic people who since prehistoric times inhabited the Mediterranean coastline from Egypt to the Atlantic." The Romans called the people of North Africa barbarians, but the Berber people did not identify themselves as such, instead calling themselves "Imazighen," meaning "free." The Berbers were not truly nomads like the Bedouins, but were rather primarily sedentary farmers. Berber men wear amulets containing Koranic verses. The Berbers resisted the Muslim armies until the early eighth century, staging many revolts against the Arab invaders. 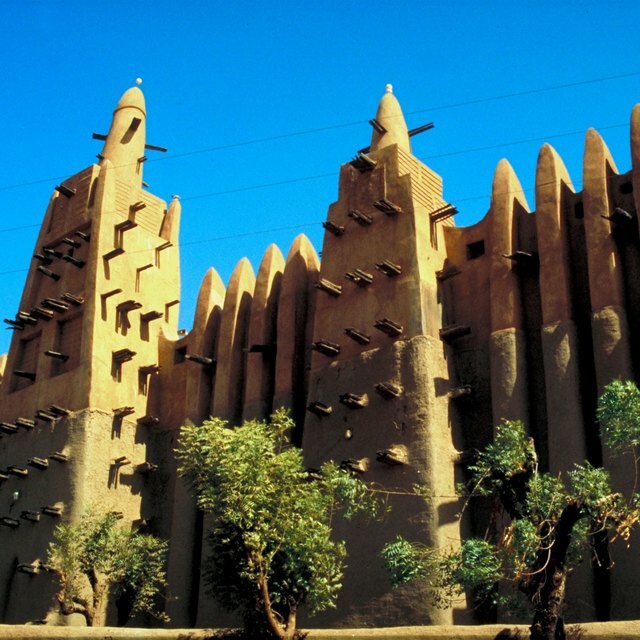 Ultimately, the Berbers were converted to Islam, with many adopting Arabic as their language and, as the Britannica Online Encyclopedia observes, "were thus assimilated into the Arab community." The Berbers did not simply assimilate, however, but ultimately became an essential part of the expanding Muslim empire, leading the Muslim armies into Spain in 711. The Berber people adhere to most Islamic traditions, including religious feasts, though some do not participate in Ramadan fasting. An important aspect of Berber culture, influenced by Islamic mythology, is the belief in the existence of spirits, or djinns. The Koran is closely followed in Berber culture, but is also used for pagan practices such as divination. There are still about 15 million Berbers in Africa today, according to the Britannica Online Encyclopedia. Most are Muslim, but their cultures tend to be a mixture of Arab and pre-Islamic elements. This includes pre-Islamic religious practices such as worshipping local saints and venerating their tombs. 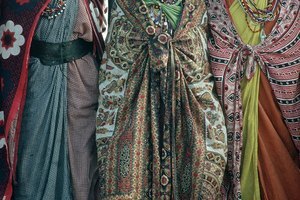 While most Berbers speak Arabic, there are also a number of Berber groups with their own languages. 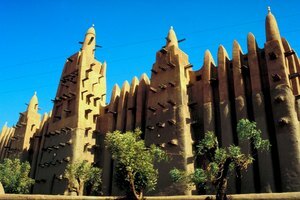 Despite the pervasive influence of Islam, the Britannica Online Encyclopedia adds that Berber societies tend to be less authoritarian and have more social liberties than Arab Muslim societies. 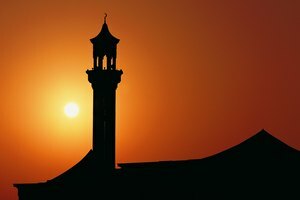 How Did Islam Enter West Africa? What Happened in China in the Period Between the Han & the Sui Dynasties? 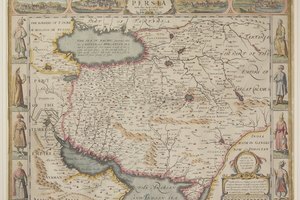 Safavid Empire & How Did Shia Islam Flourish in It? Carpenter, Alex. "Influence of Islam on the Berbers." Synonym, https://classroom.synonym.com/influence-of-islam-on-the-berbers-12085629.html. 29 September 2017.
Who Are the Semitic People?